Islington Council has launched London's first municipally-owned energy company for more than a century, Angelic Energy. 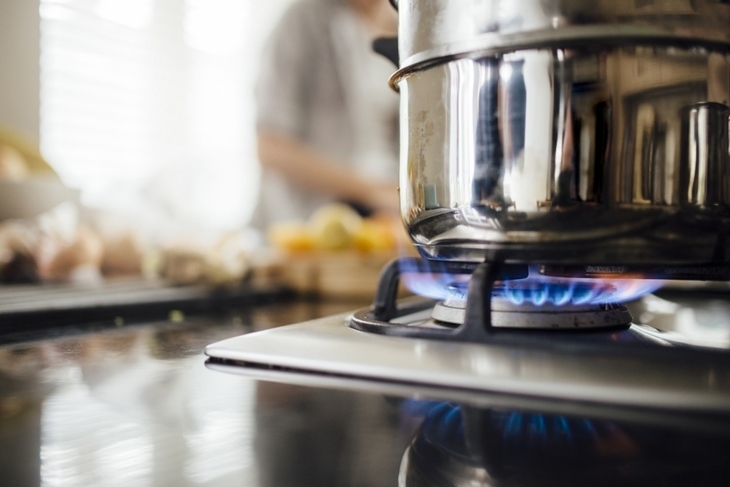 Energy prices have risen 36% above inflation in the UK over the last 10 years, and Islington Council has said it will focus on offering fair gas and electricity prices, with the aim of lifting some of the capital's most vulnerable households out of poverty. Cllr Claudia Webbe, Islington Council's executive member for environment and transport, said: "For years, inflated energy prices have forced thousands of people across London into fuel poverty, with catastrophic consequences for their health and quality of life. Too many are forced to face the question 'heat or eat?'. "Children brought up in fuel poverty also do worse at school and college, so helping current and future generations to stay warm and well is an absolute priority for us." Islington Council is hoping to sign up 2,000 customers in the first year, claiming it will offer some of the lowest tariffs currently on the market, and provide a real alternative to the 'Big Six' energy companies. Customers on Angelic Energy's Standard Fixed Tariff, they say, could save up to £277 per year. Here some of the bigger questions answered. Where is the new energy coming from? The gas and electricity is being provided by Robin Hood Energy. Don't worry — they're not stealing the gas and electricity from the rich, they are a licensed energy supply company owned by Nottingham City Council (which explains their name). The relatively nascent Robin Hood Company already has some strong customer reviews. Its tariff have been described as "way above the top 10 cheapest tariffs... but cheaper than five of the big six." It won't be lining the pockets of city fat cats; the new energy company is not for profit, and all revenue made will be reinvested back into the company. Do I have to live in Islington to join? No. Angelic Energy is available to everyone with a London postcode. In fact, it's a rule of the current market that the Robin Hood Company must offer its services nationwide. What tariffs are they offering? Angelic Energy will initially offer four tariffs: Standard Fixed; Standard Variable; Pay As You Go and Winter Fixed. Full details can be found here. Will I REALLY save £277 a year? Technically they're right: you COULD. save up to £277 per year. But as Tom Crisp of energy consultancy Cornwall Insight tells Londonist: "It looks like they've compared their cheapest tariff to Npower's Standard Variable Tariff (£1,186.72, which is the most expensive Big Six SVT) to get the £277/year saving." So although that saving might be possible, it's probably a best case scenario. And as we know all too well, energy prices are liable to shift around all the time. Still, it seems that Islington Council has taken a positive first step.